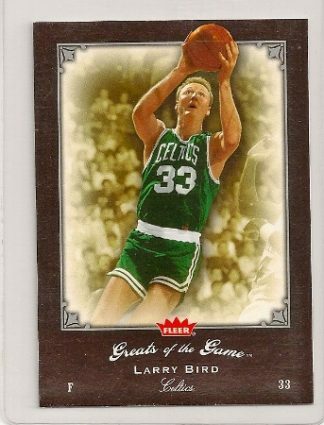 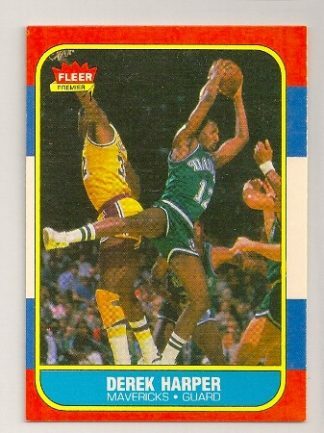 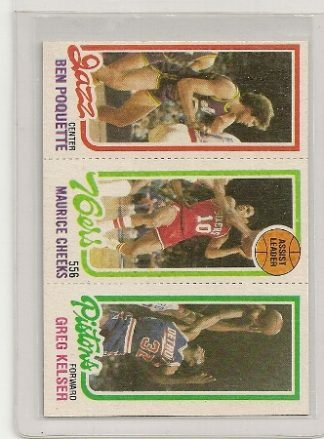 2005-06 Fleer Greats of The Game Larry Bird Basketball Trading Card. 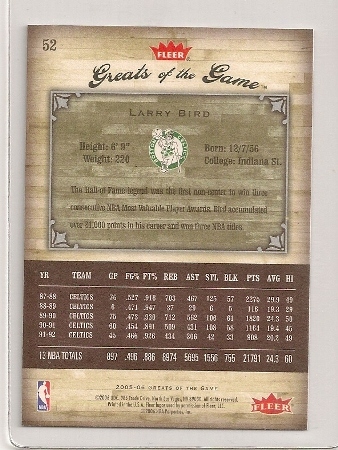 Larry Bird 2005-06 Fleer Greats of The Game Card #52. This Larry Bird card is from the 2005-06 Fleer greats of the Game set. 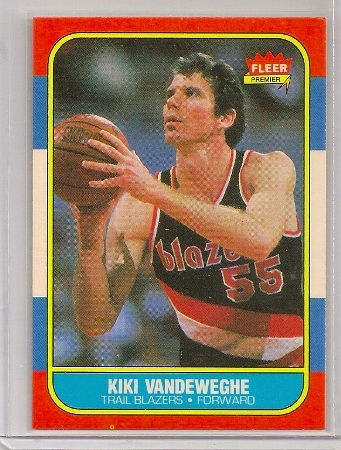 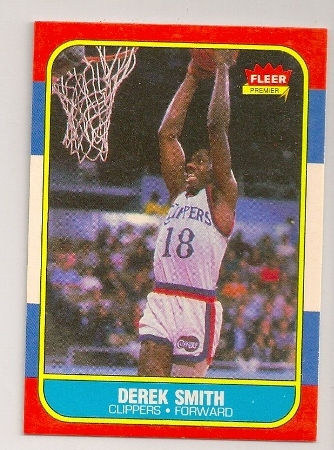 It is #52 of the 169 card set. 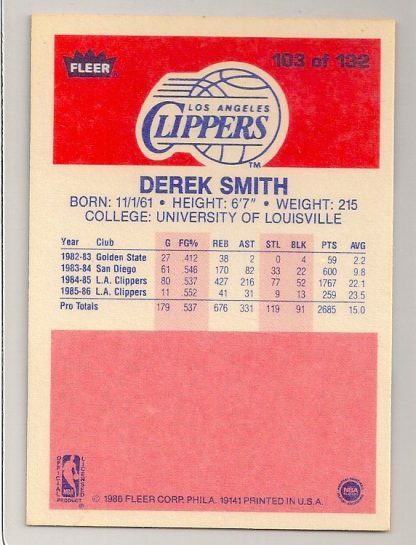 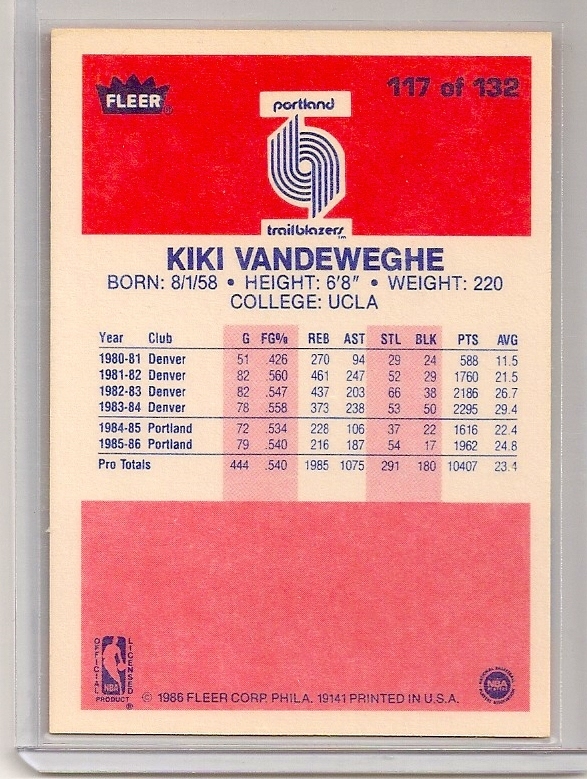 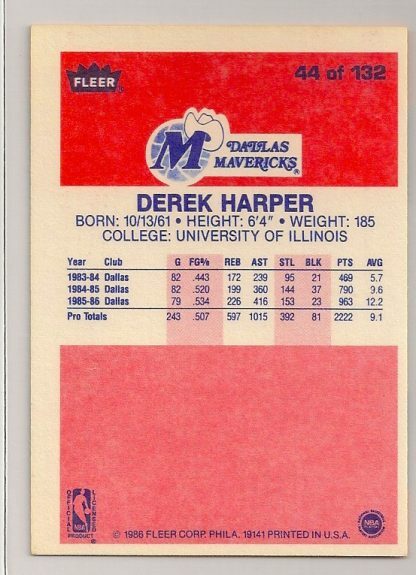 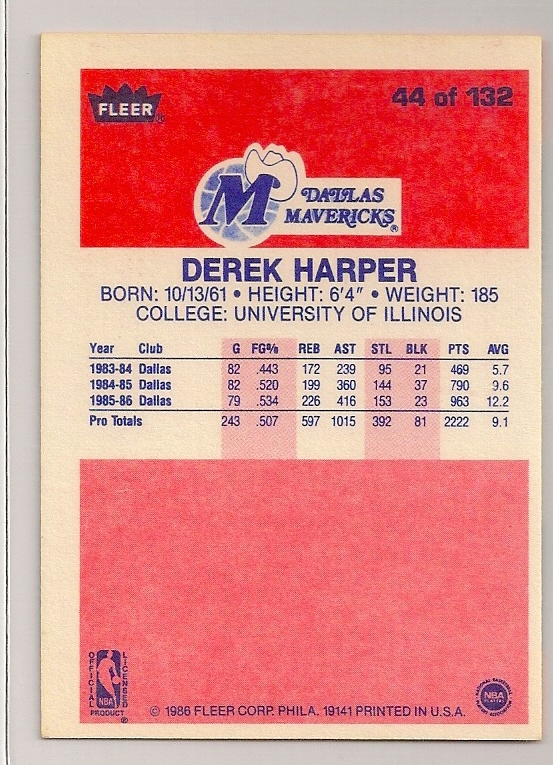 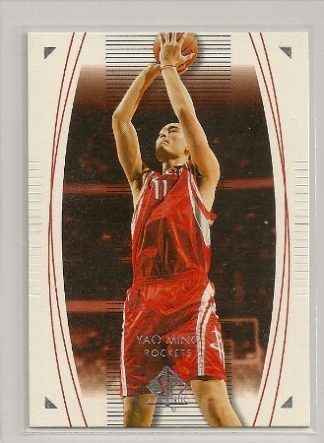 To view the complete checklist of 2005-06 Fleer Greats of The Game, click here.